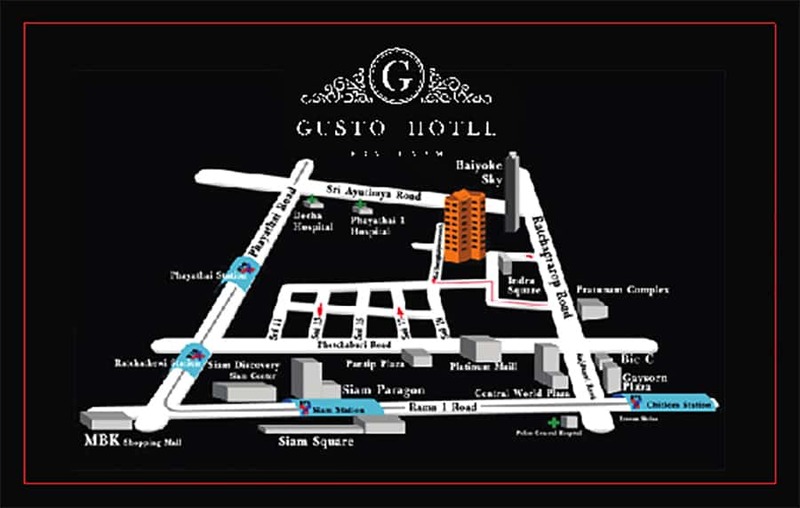 Gusto Hotel’s Superior Room is a 22 sqm. 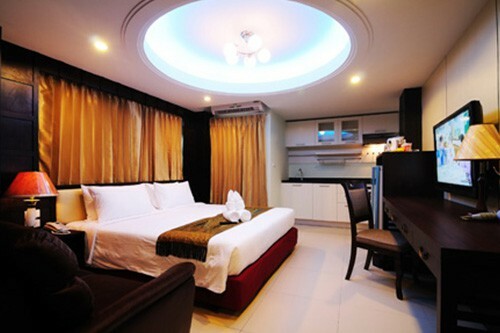 modern room with a Thai-modern style. 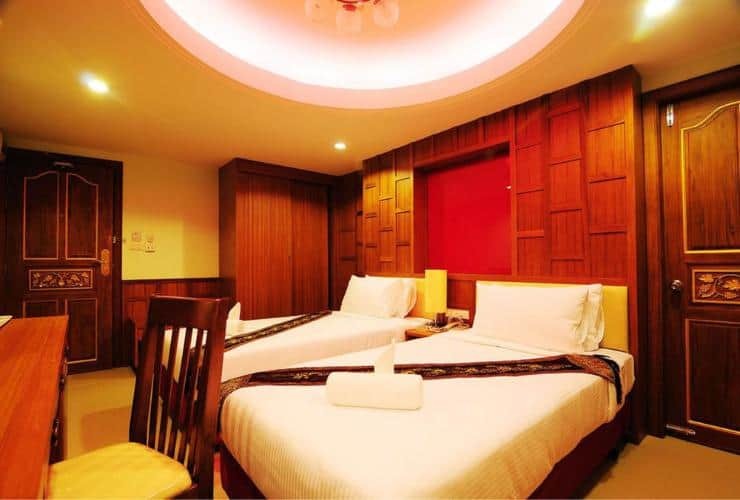 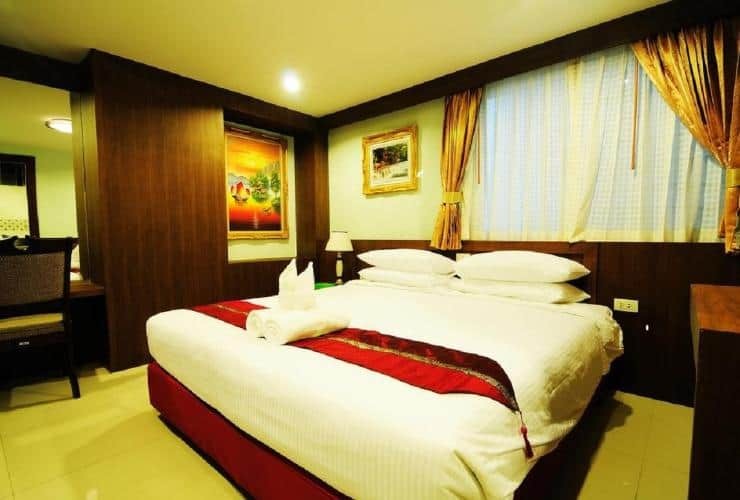 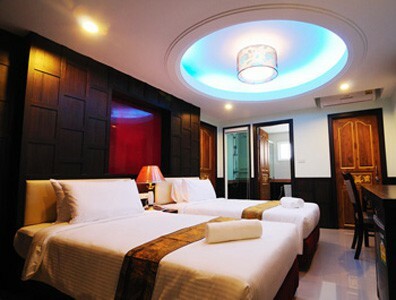 The Deluxe Room is available both in 1 king size bed and 2 twin beds. 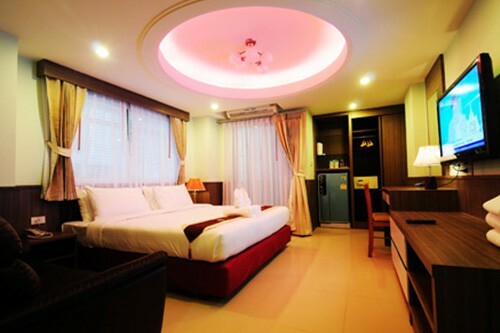 and large king size bed with 26 sqm. 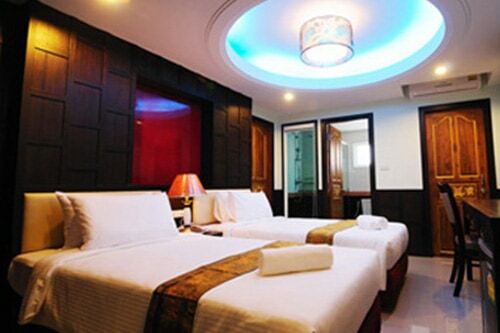 room size.